Having spent the majority of his life abroad in Hong Kong and later the US, then completing a degree in music business management in Sydney, Seng Wei is finally back to his native Singapore with a new vision – Eclesia Records. 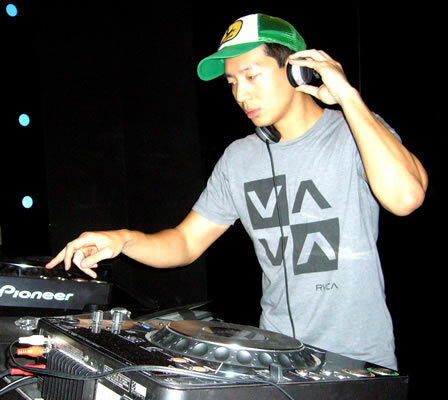 Starting out as a DJ back in early 2004 and garnering experience playing out in Asia, Europe, and Australia has motivated Seng Wei to create Eclesia as an outlet for edgy, progressive, avant-garde and eclectic house music. Based in Singapore, Eclesia stems from the words “eclectic” and “asia”. The label seeks to break down boundaries in electronic music, delivering ground-breaking house music in the eclectic mold to its avid listeners worldwide. Eclesia promises to push the confines of the genre while keeping the gospel of experimental house/electronic music alive from Asia to the world, so be sure to look out for their upcoming releases.